A couple of my outfits lately from snapchat and Instagram live have sent many questions on where to find the looks I had on. Listed below are either the exact item or as similar as I could find ( a few things I had on I've had forever ). I hope this helps. 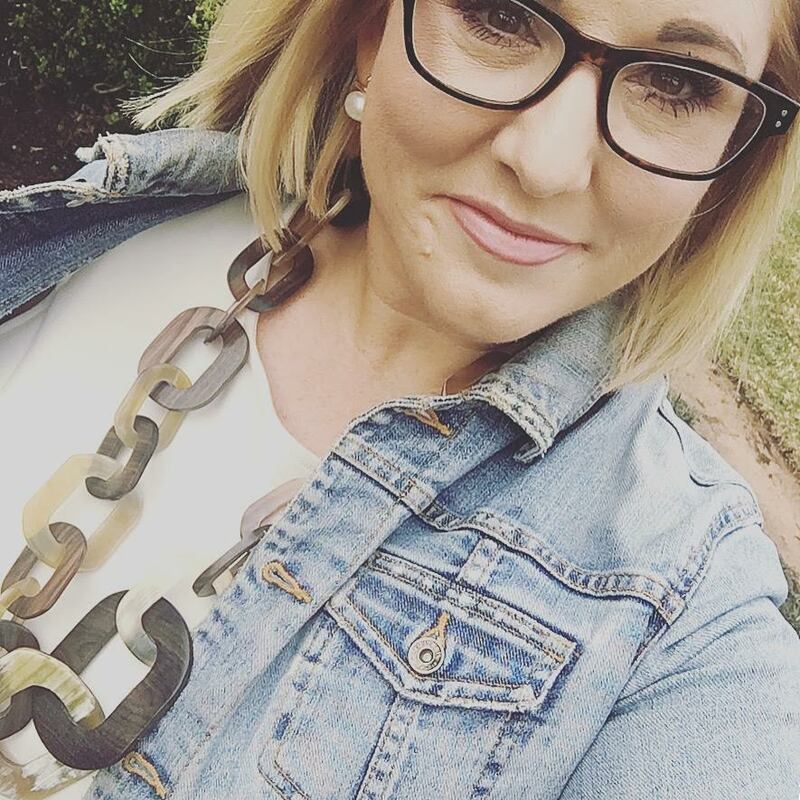 These earrings and necklace have gotten a TONNNNNNNNNNNNNNN of questions and comments. Since you all like a pearl and a great looking tortoise inspired/bone chain necklace ( its a classic, definitely a piece to have in your wardrobe), then these two pieces will speak to you. The pearl earrings are a attached to simple gold bar and hang only slightly ( you all have seen these on snapchat and Instagram). They are 18K gold over brass and come in three sizes ( small, medium, and large - I have the smalls one). 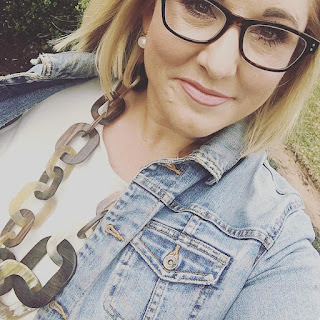 I believe all three sizes are the same price of $95 or $98, you can get both the earrings and necklace at Abientot ( in Houston, but they ship and are super friendly). The sandals I had on the other day with the linen pants listed below are also from here ( will share a pic soon) and the handbag I shared on snapchat and Instagram live ( the beautiful leather tote ). I'll post pics of both those items this week. The top I had on with the pants below is OLDDDDDDDDDDDDDDDDDDDDD but mine does have three quarter length sleeves, a boat neck and is navy. 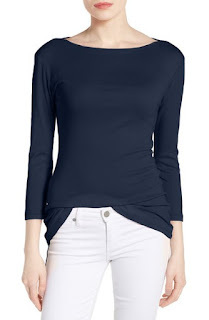 This one is almost identical and I have it in my cart at the moment ( mine is getting icky and its time of a new basic navy tee). 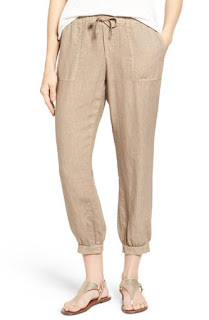 I DO HAVE these pants ( actually two pairs, in tan and grey) and WOW, I like them ALOT!!! They are linen, come in regular, plus and petite sizes, there are several color options and they are under $60 , that might be the best price I've ever found on linen pants. I have two pairs both in large. Another popular look lately has been my black cardigan, tee, leggings and sneakers. 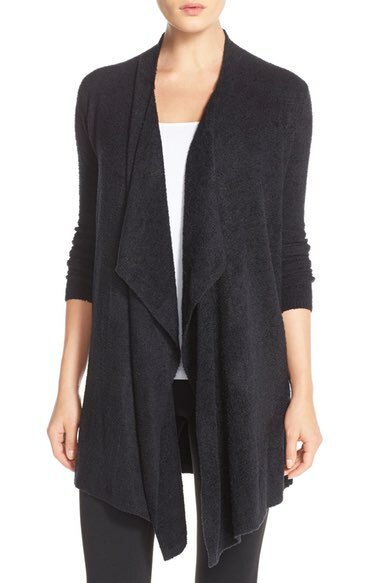 I have this exact cardigan and to say I love it is an understatement. I live in a HOT HOT HOT state (Texas) but this cardigan works perfectly for our climate as well as indoors. It looks completely effortless when I pair it with a white tank ( I prefer a higher neck on my tanks), leggings and super chic sneakers. I purchased the L/XL size, I wash according the tag and lay on my sweater rack to dry. 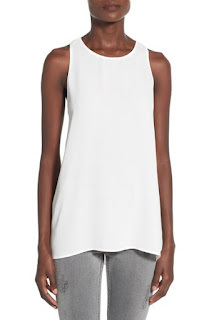 My white tank is old and I have these two in my cart because who doesn't always need a nice fresh white tank. They both have a higher neck ( my preference) are inexpensive and can be paired with million looks. This tank comes in six different colors and is available in sizes up to xl (I have a large in my cart). 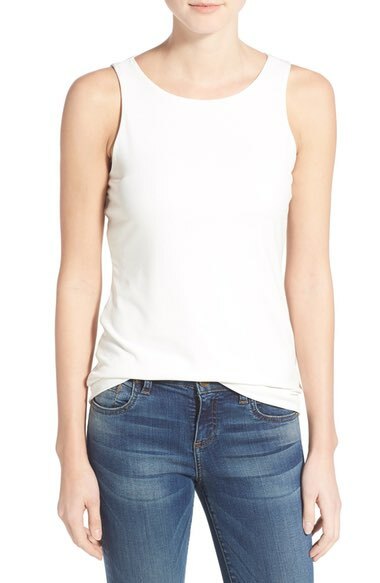 This double layer, high neck ( and back) tank comes in three colors ( actually four but navy is sold out). This one gets me uber excited, I mean HELLLLLLLLLLLLLO double layer, high neck its practically been made for me. THE GREAT LEGGING DEBATE!!!!!!!!!!!!!!! I asked you all on snapchat and instagram live to share what your favorite legging were. I have had the worse luck with crappy leggings ( they stretch, or are see through, you know what I mean - YUCK). 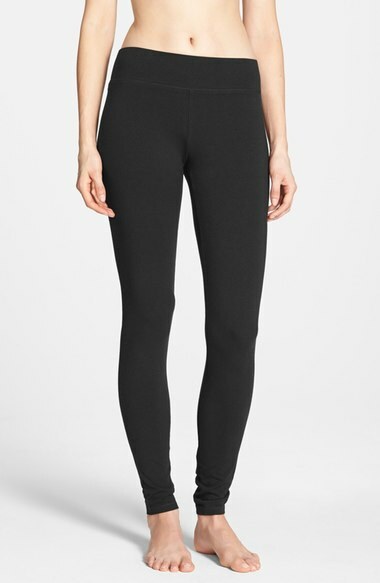 This legging was the most suggested BY FAR and you can find it by CLICKING HERE they have a wide band and are around $35. You all REALLY like these. 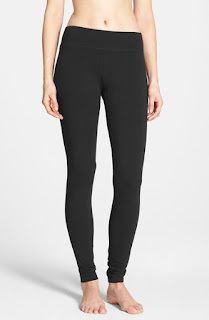 Zella, Lululemon, Vince Camuto and Spanx ( lots were recommended but the pair above had the most recommendations, then the other brands I listed). 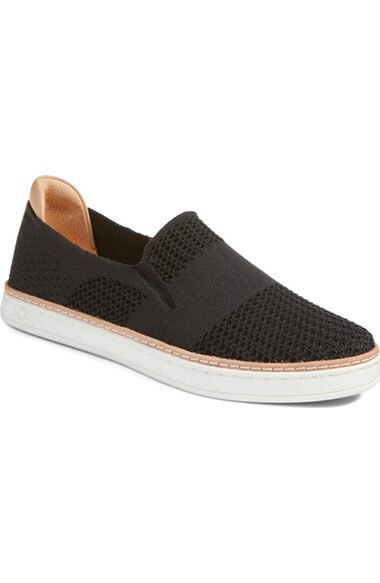 I have this pair and the ones below in my cart as I type this. I will be purchasing them in a large ( judge awayyyyyyyyyyyyyyyyyyyyyy), generally in jeans or pants I wear a 12. 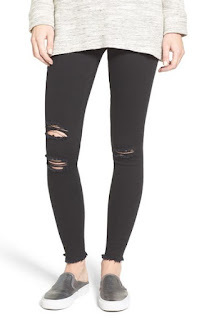 While I was shopping for the leggings I came across these and well...I need them! I am more than happy to answer you questions and comments on Instagram, snapchat and etc... Posting the things I can here, with the information is much easier. First, you all can find the match to what I have or as close to what I have here and come back if you need and second by directing you all here it keeps me from saying it over and over on Instagram and Snapchat ( which aggravates some). Hopefully this way works for you all. If I left something off leave a comment and I add it this week. Sorry...but I bet you look cute. Have a great day and thanks for stopping by. Thank you for stopping by and happy to hear we have similar taste. Hope the post helped answer any questions or was helpful in locating anything you were interested in.